Focused on improving recruiting, training and knowledge management in Software, IT and Engineering Companies. Founded by software industry veterans with over two decades experience in computer science, consulting and strategy in U.S. and India. Unique and highly differentiated assessment methodology and content that leverages our experience and industry best practices. 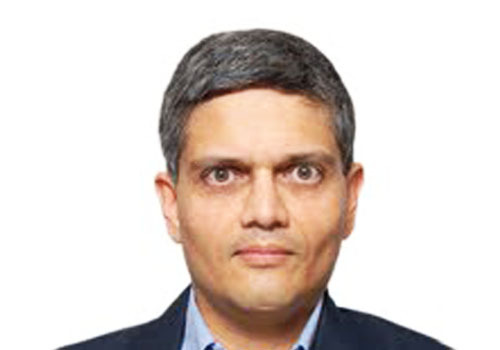 Customers include leading Software MNCs, IT Services Companies, and Startups in India and U.S.
Navin has done his PhD with David DeWitt in Computer Sciences from the University of Wisconsin in 1999, and a B.Tech. in Computer Sciences from IIT-Bombay. 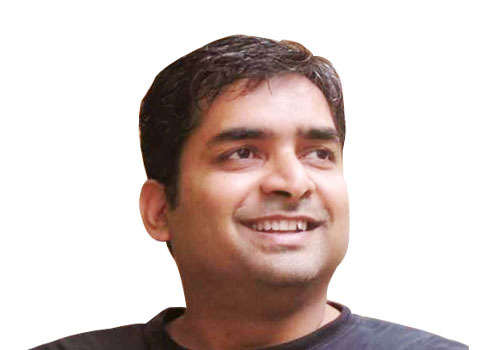 Since then, Navin has worked in large MNCs (like Veritas Software), as well as small startups, as a senior architect and developer, and as a researcher, in the US as well as in India. Amit has done his MS in Manufacturing Systems from the University of Wisconsin in 1995, and a BTech in Mechanical Engineering from IIT-Bombay. Over the past two decades, he has worked in Enterprise Software, Supply Chain Management, and Startups in the US as well as India.